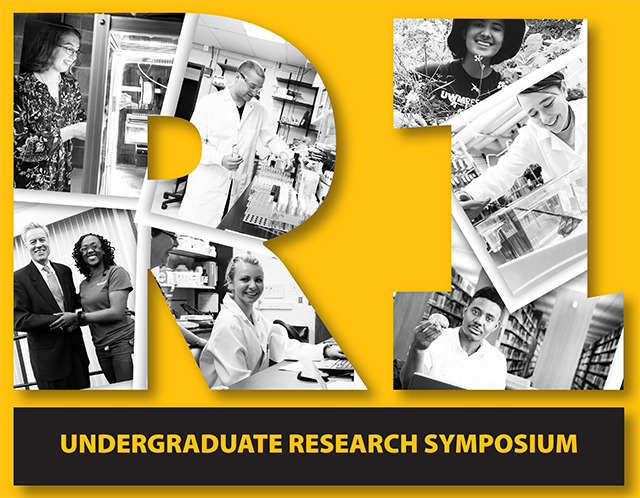 UWM Digital Commons - UWM Undergraduate Research Symposium: How Does Anxiety Affect Cognitive Control? How Does Anxiety Affect Cognitive Control? Cognitive control is a construct from modern day neuroscience that refers to stimuli and information processing that occur in the brain, as well as the execution of behaviors which adapt to one's internal goals and external environmental changes. As described in a recent theory, the Dual Mechanism of Control (DMC), cognitive control can be distinguished by two distinctive operations: proactive and reactive control (Braver, 2012). Anxiety is known to increase the distribution of attentional and working memory resources to threat-related stimuli, and this results in an impairment of cognitive performance. However, not much research has been done on how anxiety affects the two forms of cognitive control, so the purpose of this study was to attain a better understanding of the impact of anxiety on both proactive and reactive control. To examine how state anxiety impacts proactive control, the AX-continuous performance task was utilized, and its effect on reactive control was studied through the use of the classic Stroop task. The hypothesis was that state anxiety will inhibit proactive control in the AX task, and in contrast, increase reactive control in the Stroop.